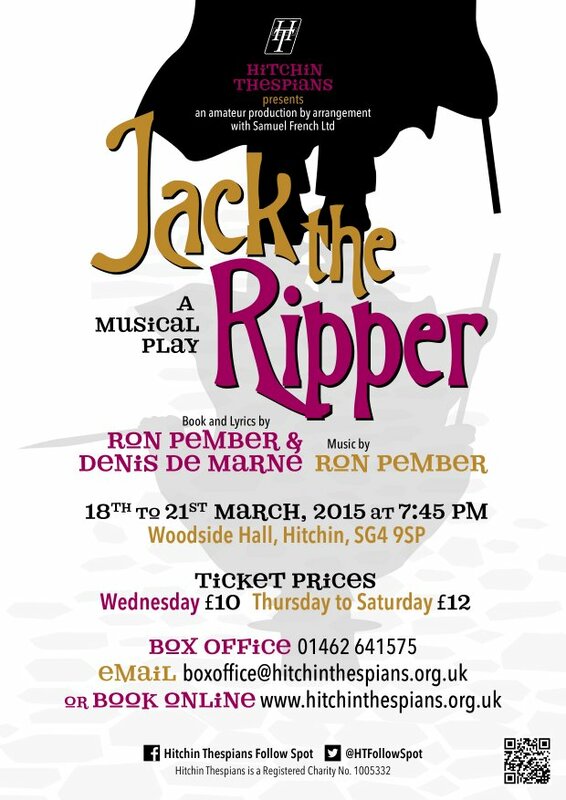 Despite the title this is not a heavy, dark and sinister musical. 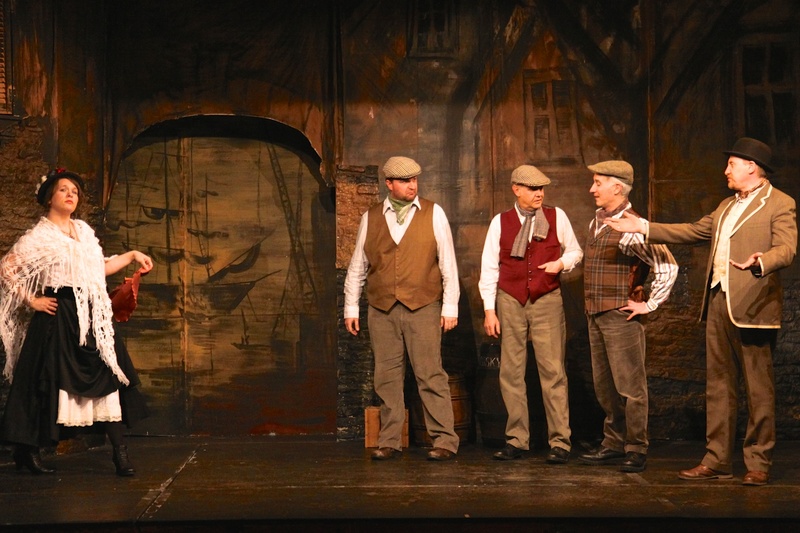 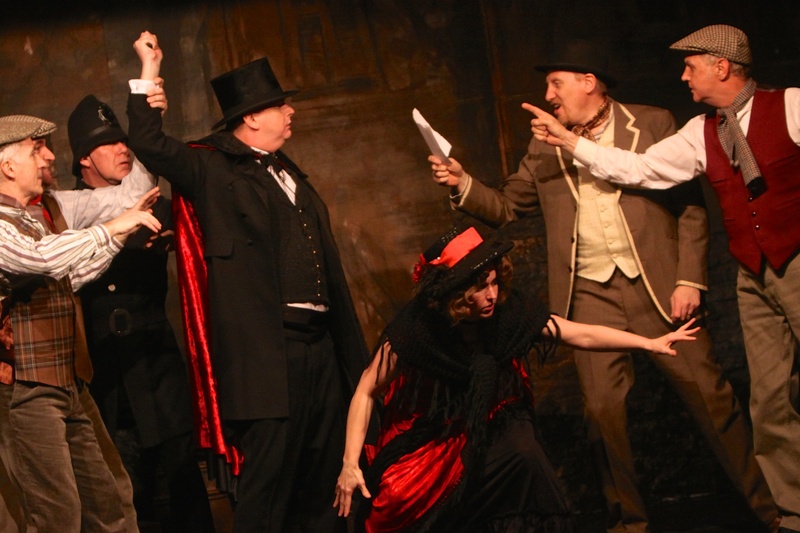 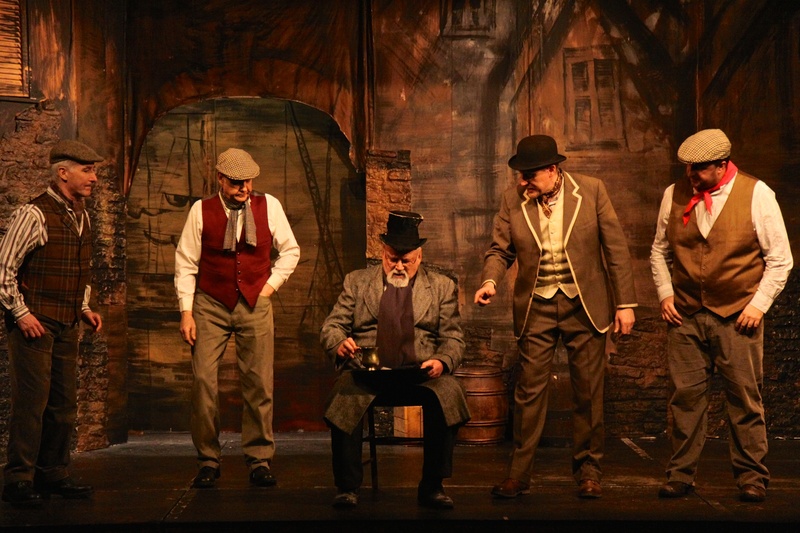 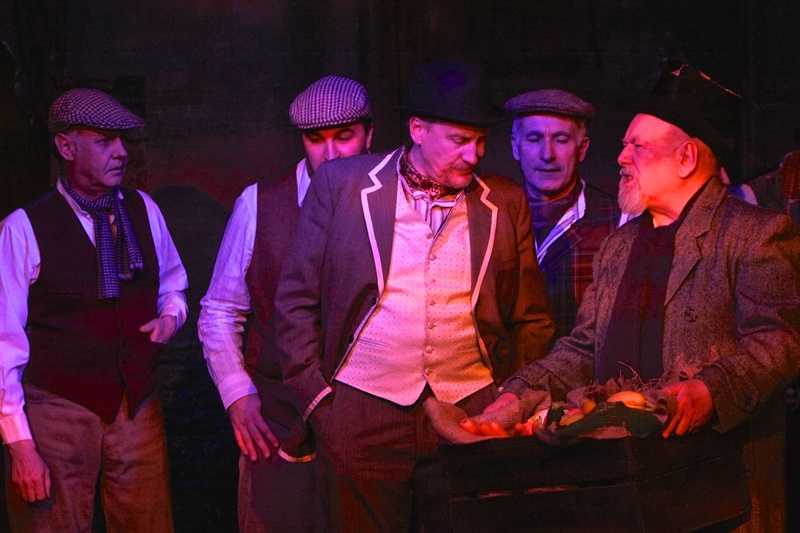 On the contrary it is an atmospheric commentary rather than an historical re-enactment, recreating in a light-hearted and comic way the story of the East End murders which took place in 1888. 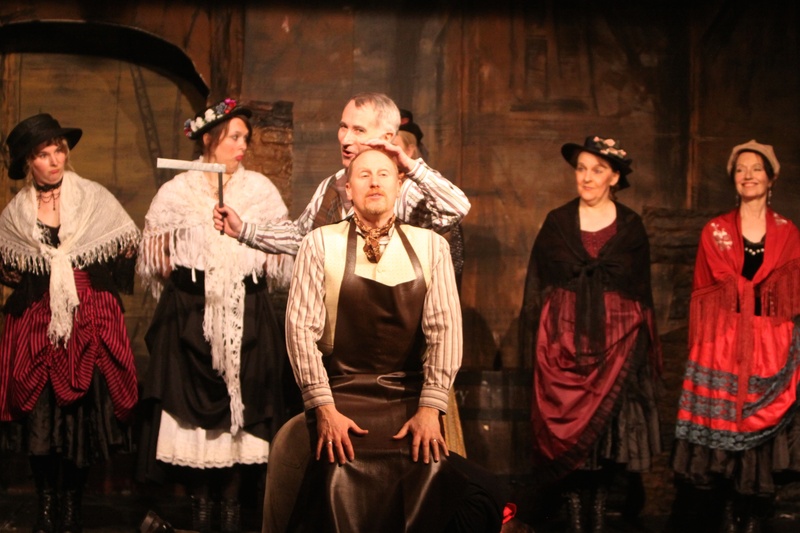 This bawdy and entertaining show was written in 1974 by Ron Pember and Denis de Marne and is set in the run-down and squalid East End of Victorian London. 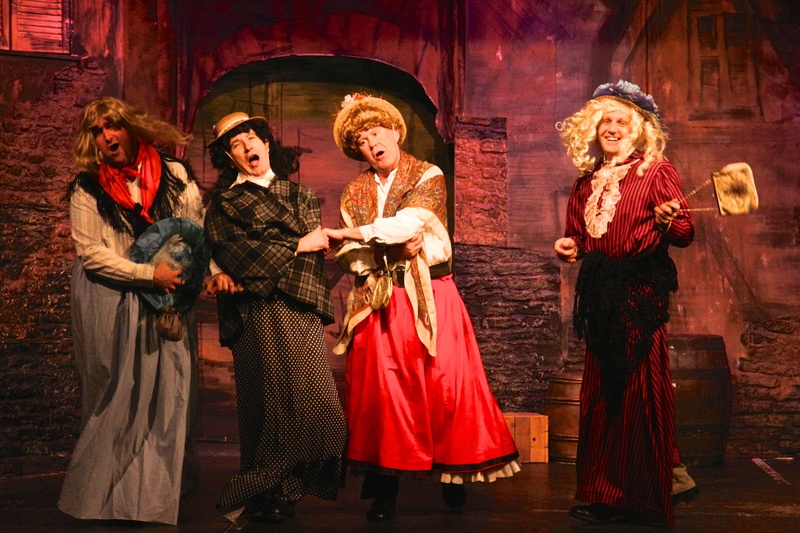 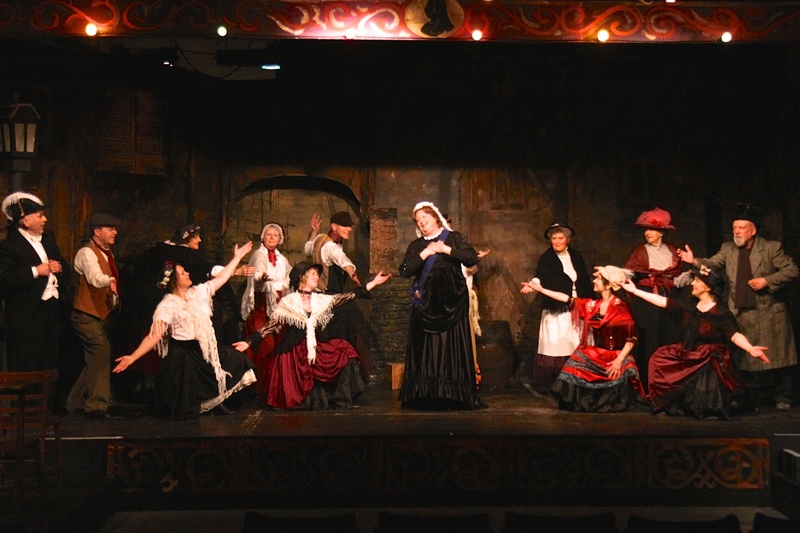 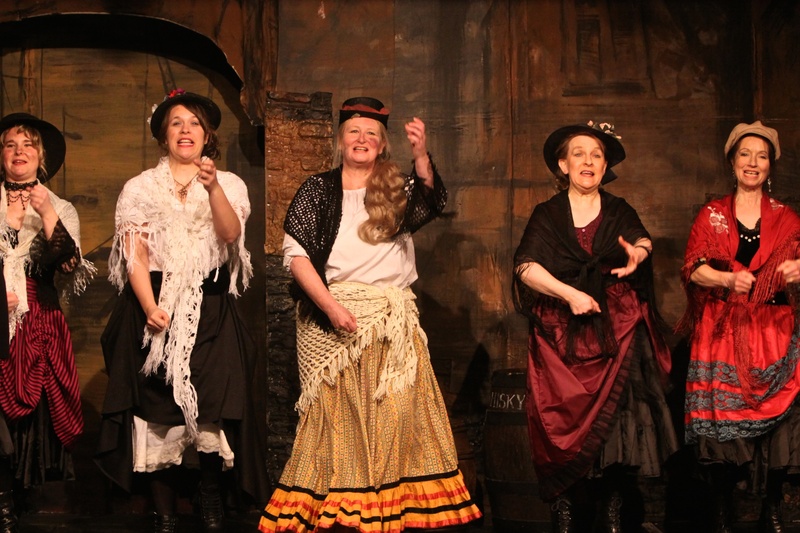 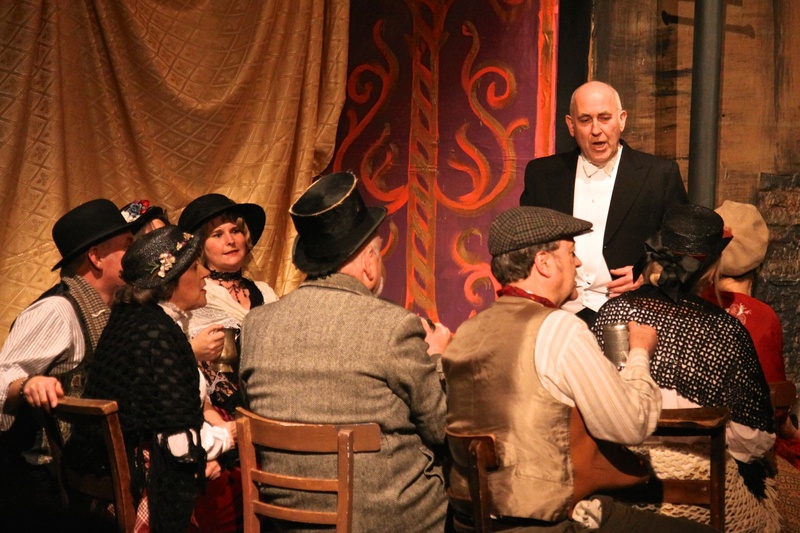 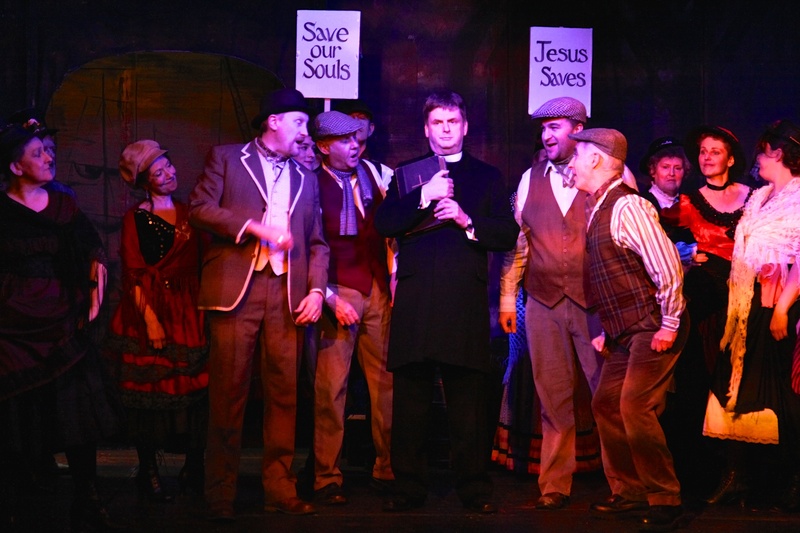 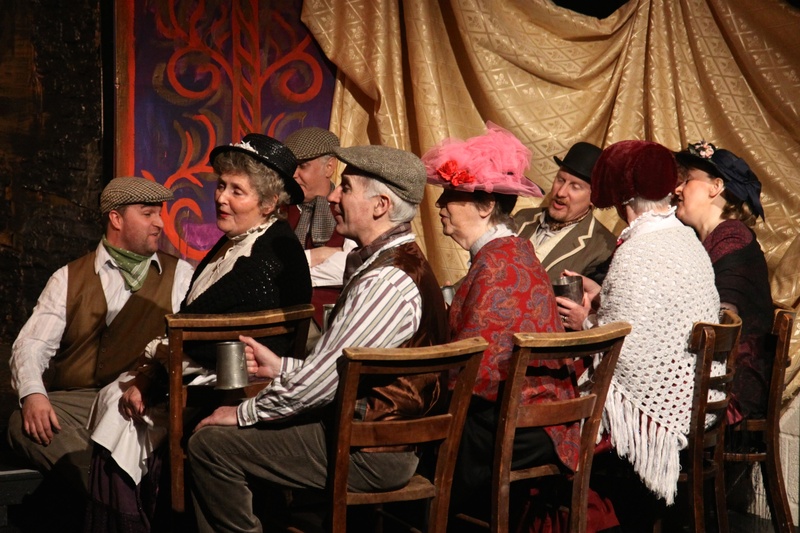 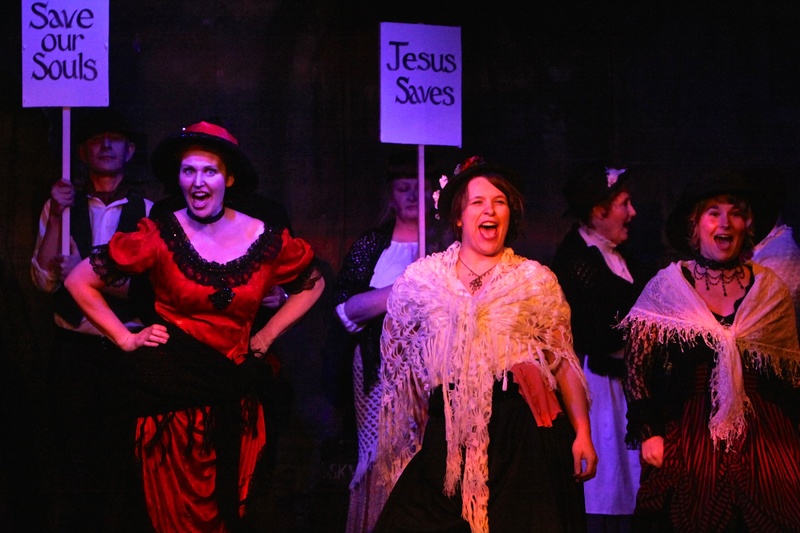 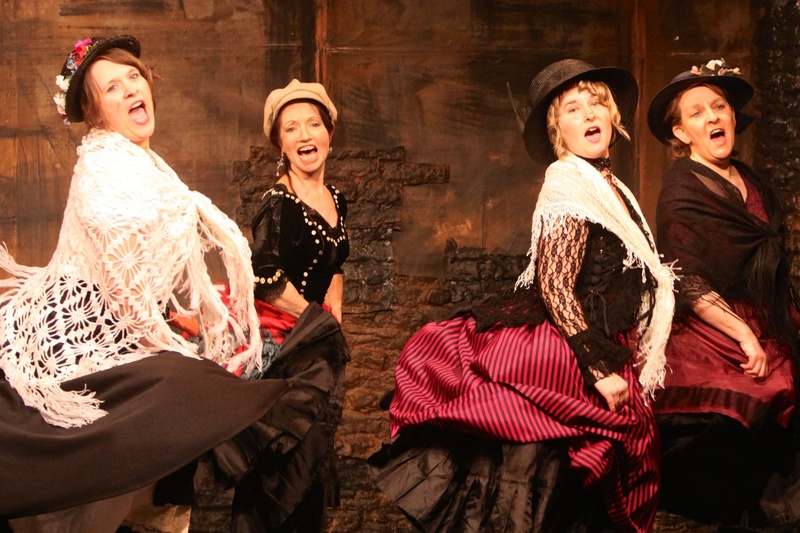 This catchy and evocative tale weaves its way between the streets of Whitechapel and the local fun-filled Music Hall - The Steam Packet - where the artistes and Music Hall audience provide the melodrama. 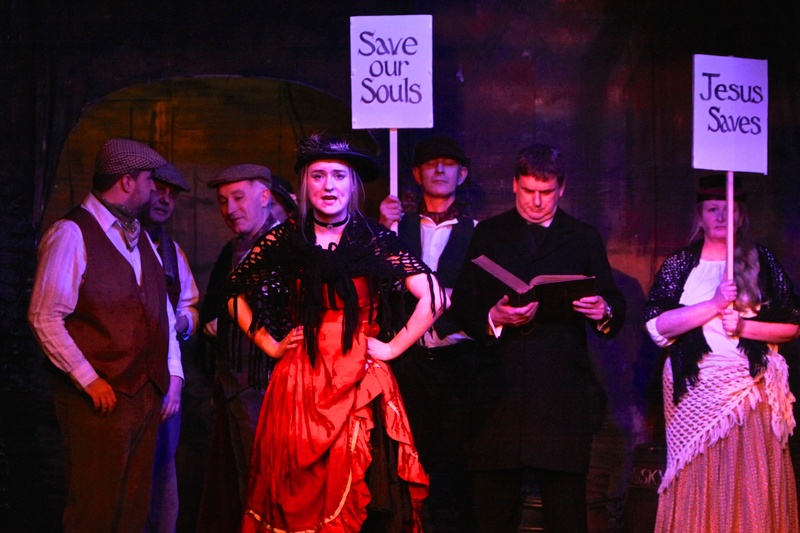 It is packed with memorable chorus numbers and superb ballads and even comes up with a possible solution to the eternal question - Who was Jack the Ripper?